WEVV is the CBS and FOX television affiliate located in Evansville, Indiana operating on analog channel 44. WEVV began broadcasting in 1983. Our studio and offices are located in downtown Evansville. During the Fox years, the station was known generally as “Fox44”. Before the change to CBS, the station was briefly called “WEVV Fox TV”. The channel number returned following the affiliation switch as we are now known as CBS44. In September of 2006 Channel 44 began broadcasting digitally on 44.1 with a 1080i HDTV signal. On July 1st, 2011, WEVV welcomed Fox back to the 44 family when the Fox Network affiliation returned to WEVV on Channel 44.2. That station is once again branded as Fox44. It can also be seen on Channel 47.1. 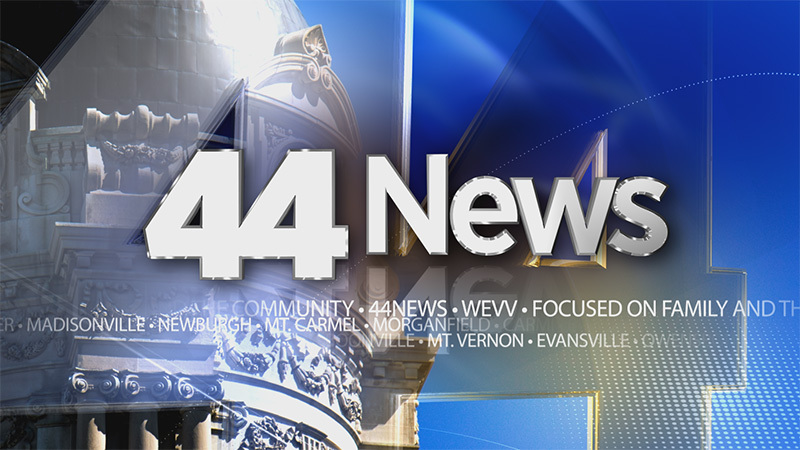 On August 3rd, 2015, local news returned to the WEVV airwaves with the debut of 44News. WEVV is owned and operated by Bayou City Broadcasting of Evansville.